Is your home safe? Or is the threat of danger lurking nearby, easily able to sneak into your home and rob you of your most prized possessions and safety? Danger is much closer than you think. In the U.S., the National Council for Home Safety and Security1 reports that an average of 2.5 million burglaries occur every year – and a burglary occurs every 13 seconds. Once your home is broken into, you may never regain what you’ve lost. Alarms.org2 reports that law enforcement officers only solve 13 percent of burglaries because of a lack of evidence or eyewitnesses. But you can protect yourself from a robbery. Homes without security systems are 300 percent likelier to be burglarized, according to The New York Times3. Installing a home security system can help to protect your home and give you peace of mind. Today’s home security systems are now more affordable and technologically advanced, making a security system a smart choice. In the past, home security systems were expensive. Hardwired by technicians who came to your home and installed the components, a security system required an expensive monthly monitoring plan. Today’s home security systems are far more accessible and affordable. With wireless systems, there’s no hardwiring and no contract needed. Today’s systems are also cheaper. The average cost of a home security system is just $30 per month, according to Credit Donkey4. If you install a monitored home security system, it can also decrease other expenses – your homeowner’s insurance premium can drop up to 20 percent. Today, it’s also possible to install a do-it-yourself security system, making the cost even lower. Several technological innovations have revolutionized the home security system market, making these systems better than before. In the past, home security systems were connected to your landline or to your internet. It was easy for thieves to simply cut off either one to disable your system so they could then break in. Today’s security systems are wireless, connected via cellular technology. Burglars are unable to do anything about cellular signals and cannot simply turn off your system by cutting wires, adding an extra layer of security to your home. 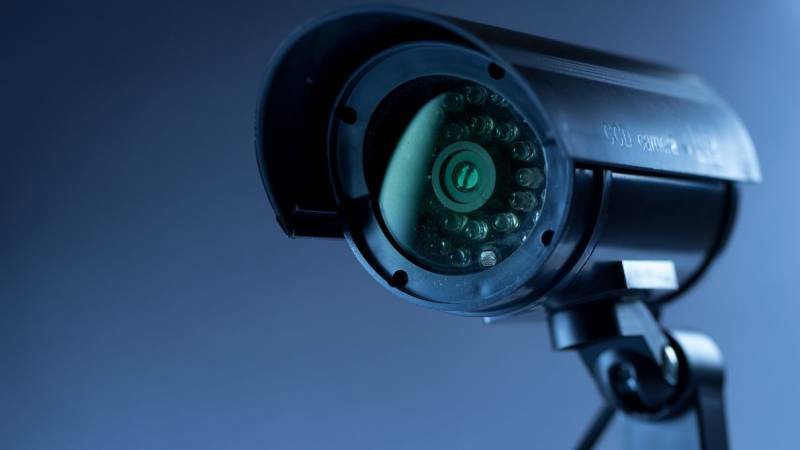 Many systems also now include cameras that boast wide fields of view, including some with 360-degrees of video feed, helping to prevent would-be burglars from finding places to hide. Some security systems now have facial recognition technology so they can recognize the faces of homeowners and family members. These systems will alert you if someone attempts to gain access that isn’t familiar. Modern security cameras also have smartphone integration; from your phone, you can alter the angle of your cameras and see more. These innovations, along with many others, make today’s home security systems more capable and more secure. Installing a home security system can provide many benefits, deterring burglars from and giving you peace of mind. These systems may also lead to a decrease in your homeowner’s insurance premiums, making them even more affordable. However, in order to find the best deal on a new home security system, you need to shop around. Different companies charge different prices for their systems, and the lowest prices aren’t always readily advertised or easy to find. You should avoid signing up for the first deal that you find. Instead, search online and get quotes from multiple companies. Check what’s offered by leading home security companies. Many offer specials and deals throughout the year and may even provide the monitoring services as well as the installation. New technological advances have made these systems much smarter, allowing you to be instantly alerted if a criminal tries to get into your home. Home security systems allow you to protect your home at an affordable price. By researching and comparison shopping, you can find the best deal and save money on your new home security system. Interested in the latest home security options? Start a search today.